This Mother’s Day Is Better With Butter! 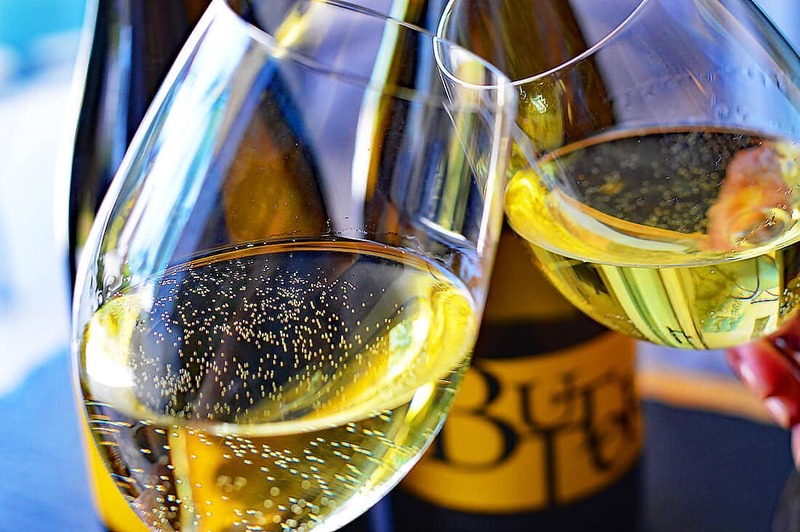 If you are unfamiliar with JaM Cellars, they make three easy-to-love, everyday California wines: Butter Chardonnay, JaM Cabernet and Toast Sparkling (all vegan-friendly by the way). Second-generation Napa Valley vintners John and Michele are the “J” and the “M” in JaM Cellars. They won the Gold medal in the SF Chronicle Wine Competition Jan. 2017 and were named “Impact Hot Brand” for 2016. Since our photo albums were stacked high, it was time to pour the Butter Chardonnay! It was obvious we were going to be doing this for awhile. 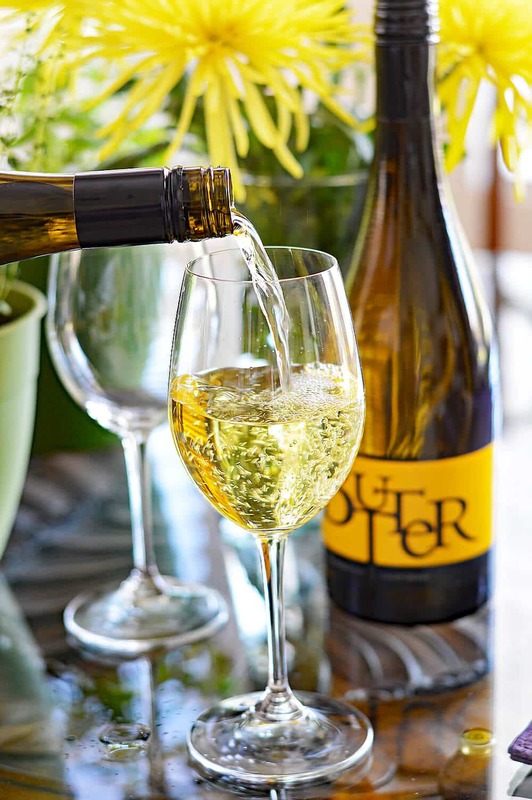 The Butter Chardonnay is made in the tradition of quality Californian winemaking. The grapes selected are juicy, ripe and bursting with flavor. They are cold fermented to a lush creaminess and aged in their unique blend of oak. Butter brims with stone fruit and baked-lemon notes and has a lovely, long, vanilla finish. Simply put, it melts in your mouth. Like Butter! 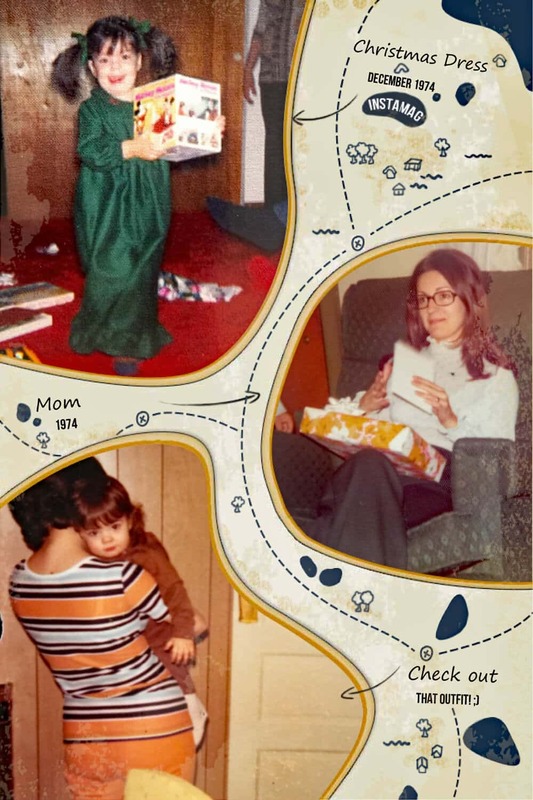 And not to leave myself out of this one, but I mean…how on EARTH did she find mustard-colored tights to match the mustard-colored turtleneck under that little plaid jumper? There are so many things wrong with this picture, I don’t even know where to begin. Want to buy Butter Chardonnay? Find a store near you with the JaMCellars Store Locator. 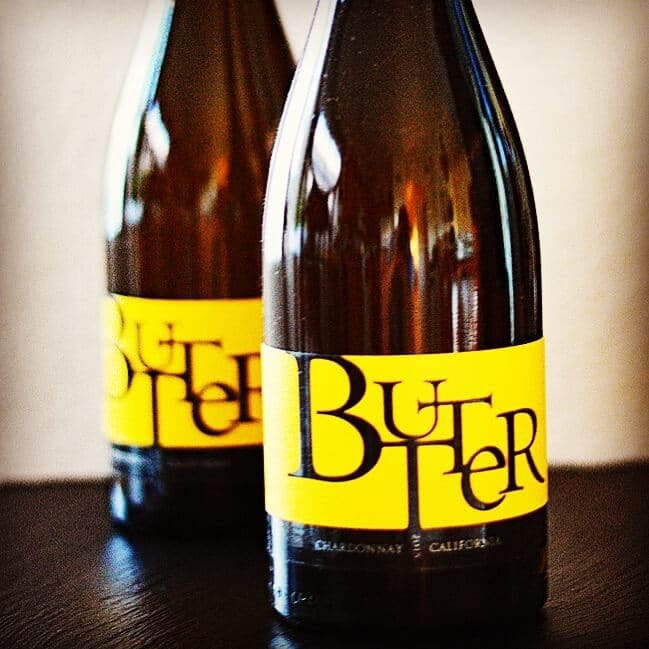 **In grocery stores around the Phoenix metro area, JaM Cellars has some fun displays that coincide with the “Butter Mom Up” messaging and you can find coupons for $2 off Floral when you purchase a bottle of Butter Chardonnay! What a wonderful story! I am in awe of your relationship with your mother. 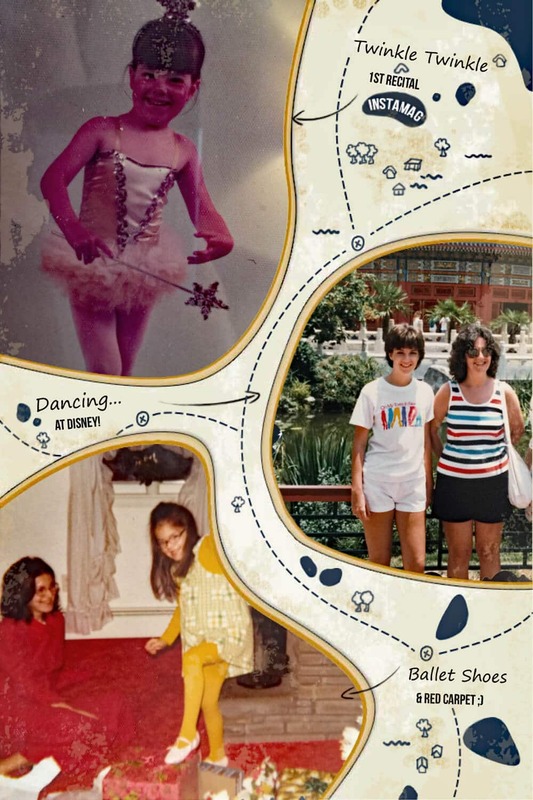 Great post and happy Mother’s day.